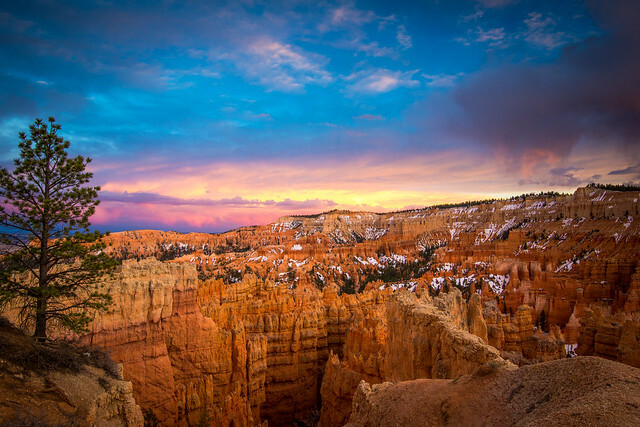 Bryce Canyon sunrises and sunsets never disappoint. Always stunning and captivating its audiences. When looking for photos of Bryce you the top results will most likely be the night skies, Bryce winters, sunrises and sunsets. It’s no surprise to us why that is! Bryce is such a beautifully crafted landscape.